Philadelphia’s spring season is full of delightful classics and groundbreaking new work. Don’t know where to begin? Check out our list of the productions that are playing this month that we’re most excited about. This classic by cherished American playwright Thornton Wilder was the inspiration behind the beloved musical Hello Dolly. Abigail Adams will be directing The Matchmaker which follows title character Dolly Levi as she tries to find a wealthy widower a new mate. This farcical piece is sweet, smart, funny, and most of all, giddily romantic. 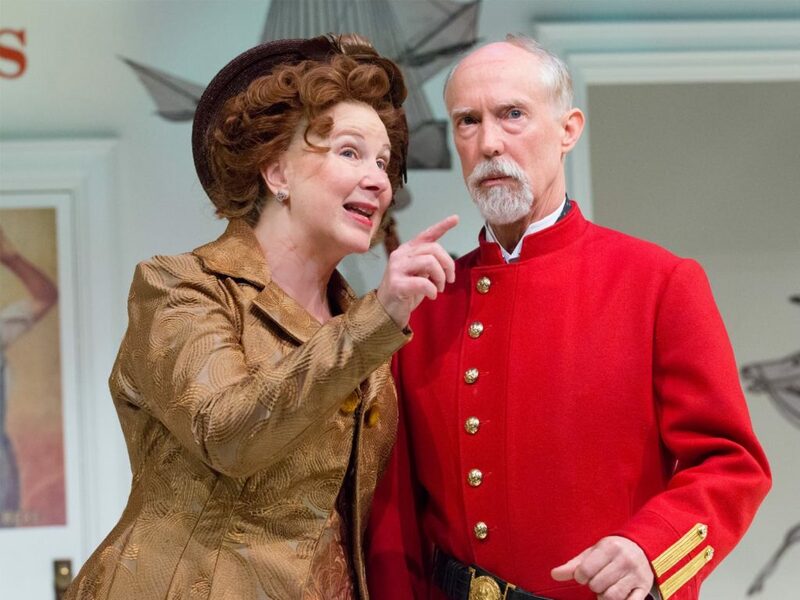 The Matchmaker is currently playing at People’s Light until March 12. 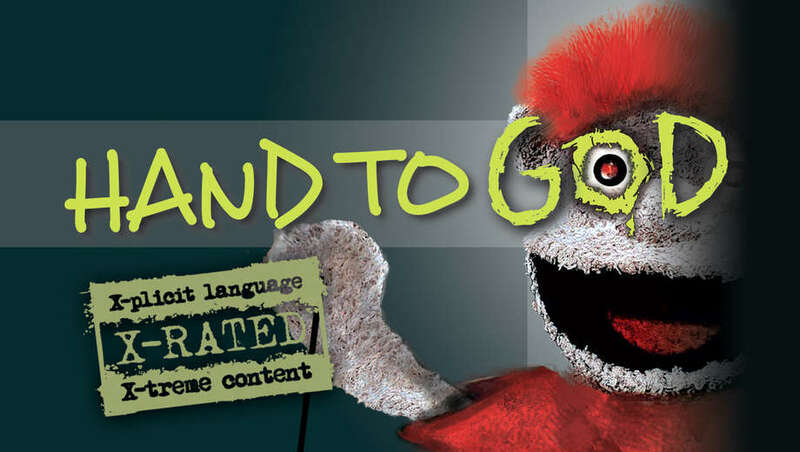 This fast-paced and delightfully bizarre dark comedy follows the journey of young Jason, who makes a puppet for his Bible study that develops a mind of it’s own. The good town of Cypress, Texas is turned upside down when the foul-mouthed sock-puppet Tyrone embarks on a mission to corrupt Jason’s faith with his devilish deeds. The Tony-nominated Broadway hit Hand to God will be playing at the Philadelphia Theatre Company from March 31 until April 23. Looking for the perfect Girls Night Out? One Funny Mother is a one-woman tour-de-force starring comedian of the viral video “Chardonnay Go,” former Miss New Jersey, and married mother of three, Dena Blizzard. In her show, which comes straight from a hit run Off-Broadway, Blizzard shares hilarious stories of motherhood and from her experiences as a wife. 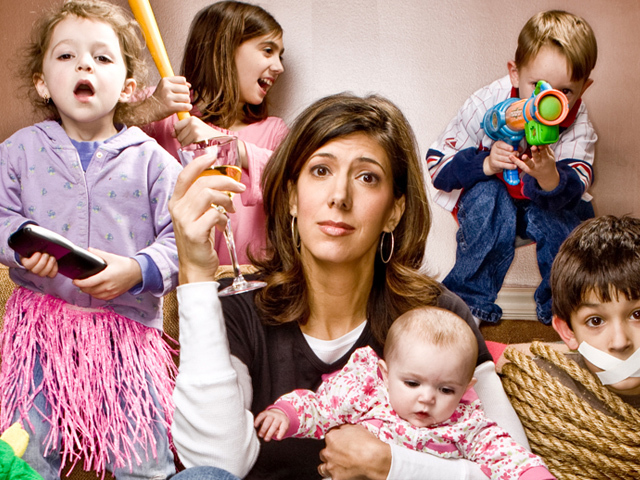 One Funny Mother is playing from March 2-12 at the Bucks County Playhouse. Take an unforgettable journey with an exceptionally intelligent young boy named Christopher as he tries to discover who killed his neighbor’s dog. Based on the bestselling novel, this Tony Award-winning play is an incredibly immersive and moving experience that has enraptured audiences around the world. 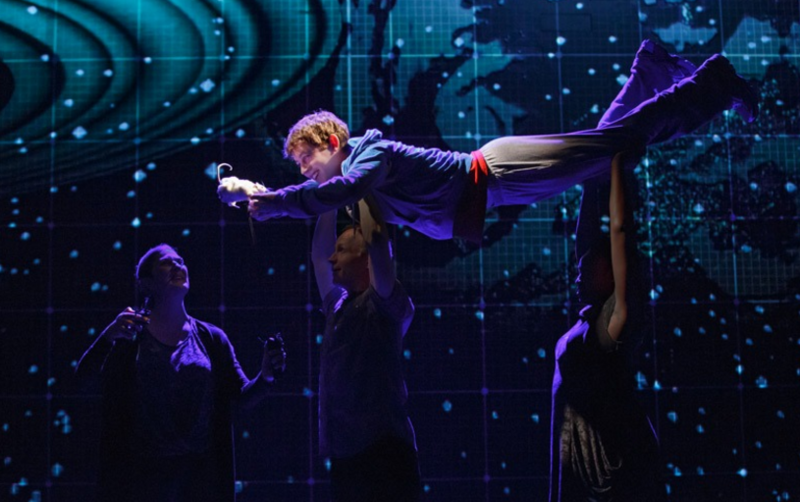 The Curious Incident of the Dog in the Nighttime will be playing at the Kimmel Center from February 28 until March 5. This dark comedy follows Daja, a Polish factory worker living in Newark. When she decides one late evening that her life has not turned out the way she had dreamed, she decides to take fate into her own hands. 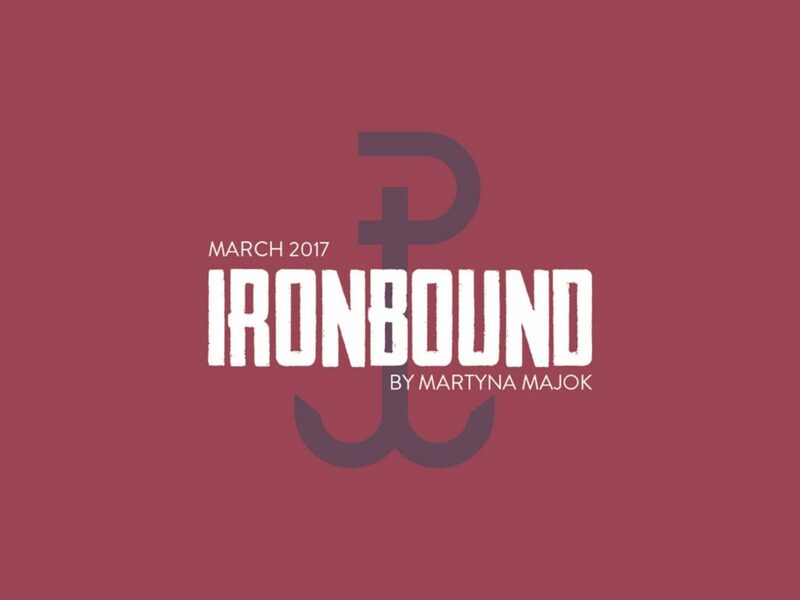 Helmed by award-winning playwright Martyna Majok and starring powerhouse actress Juliana Zinkel, Ironbound is not to be missed. It will be playing at the Louis Bluver Theatre at the Drake from March 15 until April 4. The esteemed Media Theatre will be the first company to produce the 2014 Tony-nominated revised version of this treasured musical. 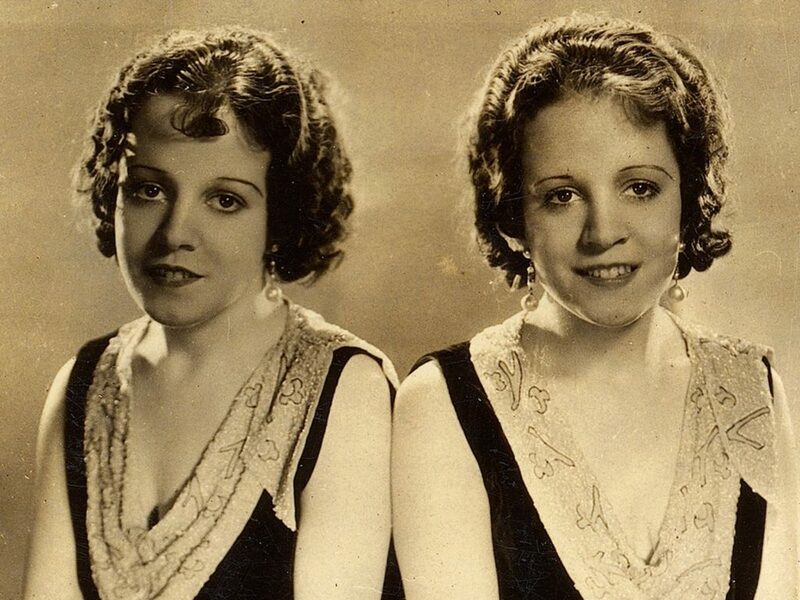 Side Show is based on the true story of Daisy and Violet Hilton, two conjoined twins who were a part of a 1930’s “freak” show. This moving and beautiful production reminds us through story and song of the beautiful strength of the human spirit. Side Show will be playing at the Media Theatre from March 8 through the 26. Check out all the shows playing in Philadelphia this March that will be available on TodayTix.